Make your next event one to remember with personalized catering menus and an unforgettable bayside setting at the Catamaran Resort Hotel and Spa. No matter what you are celebrating, the culinary team is dedicated to creating a delicious dining experience to fit your needs. Contact us at (858) 539-8720 for more information or to start planning your occasion. Experience the tradition of a sunset luau on the shores of Mission Bay. 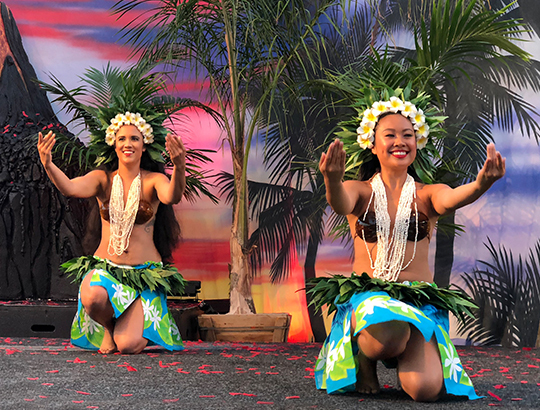 Indulge in an island-inspired feast while enjoying hula and fiery torch dancing entertainment by Polynesian performers. Take your event outdoors for a quintessential Southern California experience. 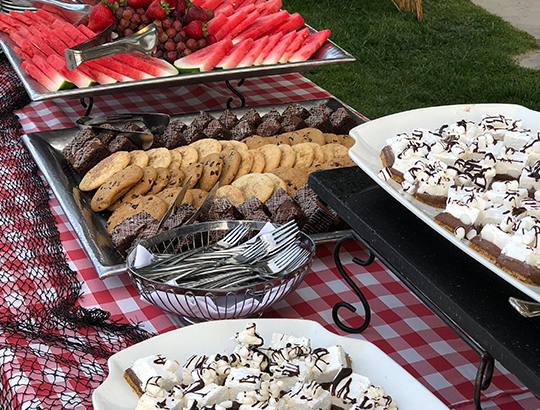 Plan a barbecue or picnic on the grassy lawn overlooking Mission Bay and let the culinary team prepare a savory cookout. 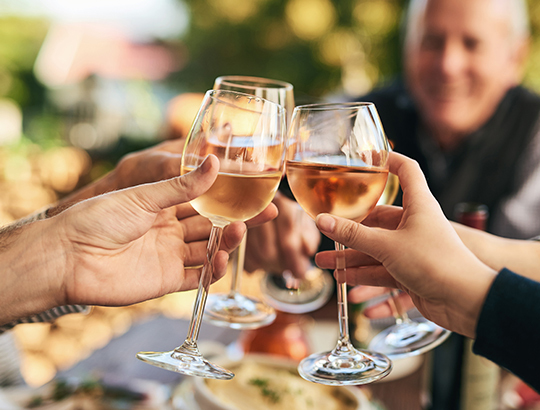 Whether gathering with friends or colleagues, planning a cocktail reception is the perfect event setup for mixing and mingling. Pair refreshing libations with your choice of tasty hors d’oeuvres. 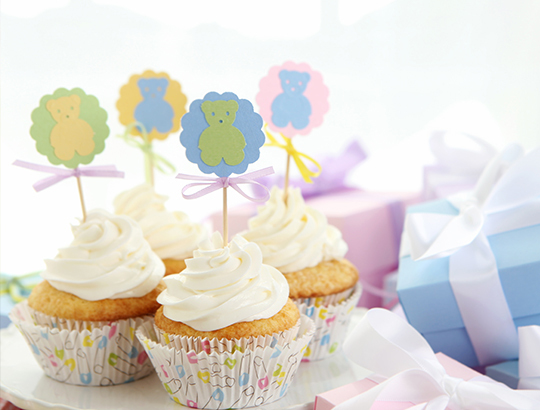 Shower the beautiful bride or glowing mom-to-be with a special shindig that is all about her. Customize the fun festivity with a flavorful brunch or coursed dinner to satisfy all tastes. 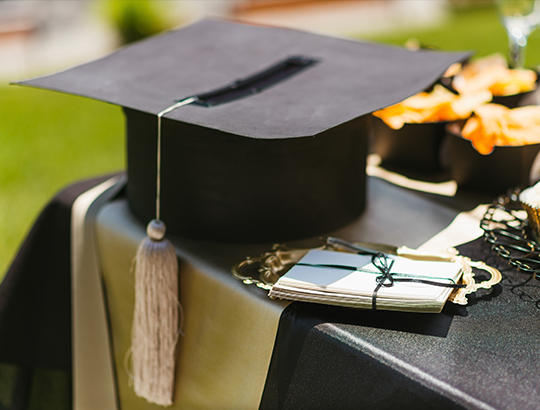 Mark an important graduation milestone with a soirée to celebrate your time, success, and hard work of your journey. 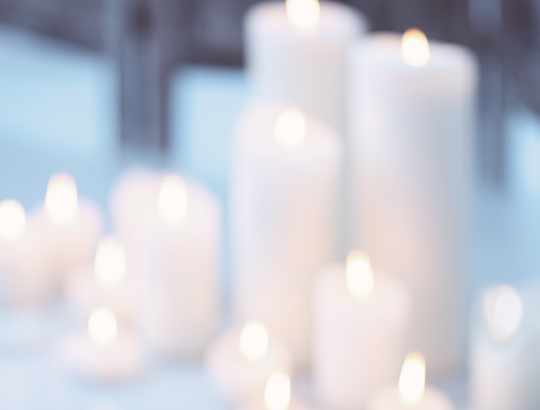 Toast to friends and loved ones on your next chapter ahead. Bring together your family members for a day of connecting, reminiscing, and having fun. With an inviting tropical setting and friendly service, you will want to turn it into annual tradition. 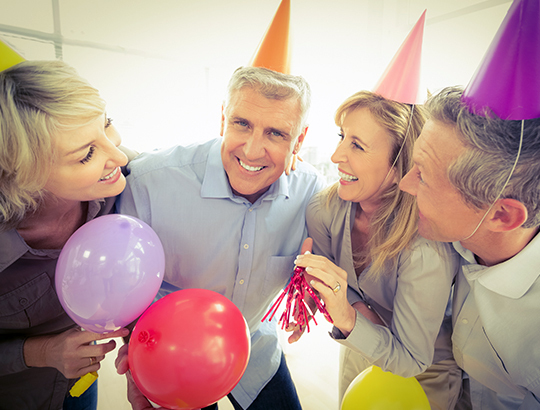 Throw a social event that will keep your colleagues talking for years to come. 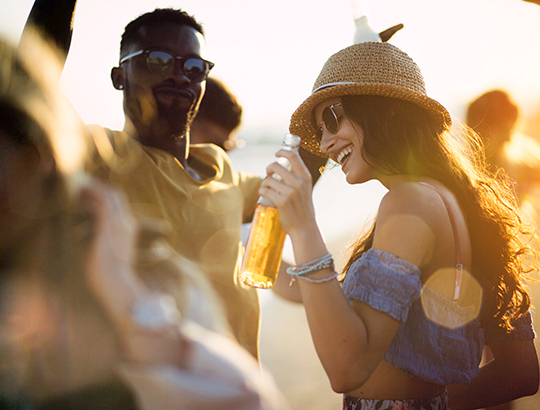 Consider an outdoor party on the hotel's lawn overlooking the beautiful waters of Mission Bay for an authentic San Diego experience. Let loose with your coworkers in a fun and casual environment while taking advantage of the bayside locale of the Catamaran. 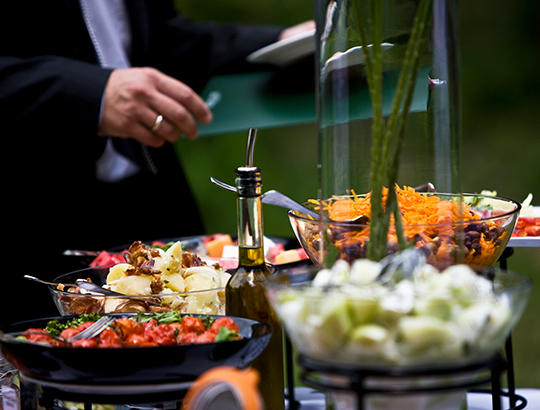 Make your company picnic a hit with menu options for every palate. 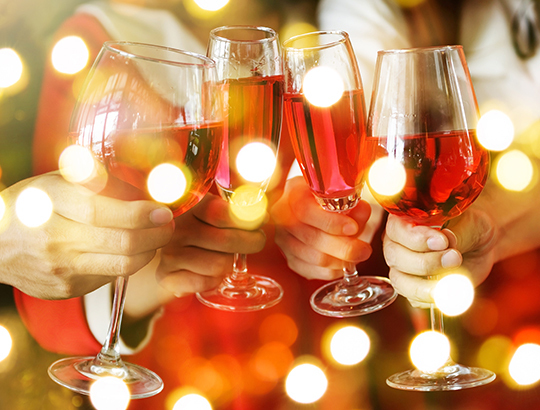 Get into the spirit of the season with a holiday party at Catamaran Resort Hotel and Spa. Our talented team will customize your menu, décor and theme to fit your group’s unique needs. Celebrate growing another year older and wiser in style. Whether you are planning an intimate dinner or a blowout birthday bash, the Catamaran has delectable options for all sizes of parties. Commemorate your loved one with a luncheon or reception overlooking the sparkling waters of Mission Bay. 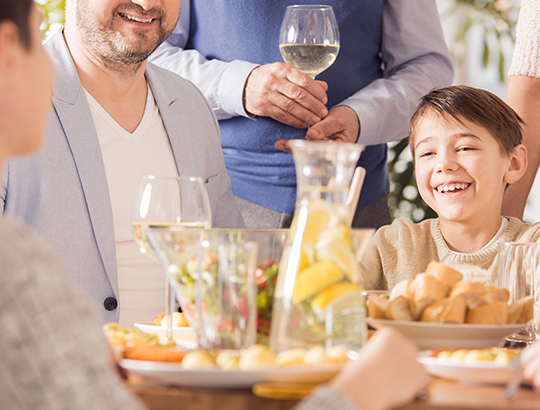 Celebrate with family and friends over delicious food and inspiring conversation.